Make sure you arrive at the session a little early to stake out the perfect spot to sit your chapter. Look ahead of time at the session schedule, do some research on the keynote speakers beforehand, pick the session(s) that you think your chapter will enjoy watching. Also, support your state! 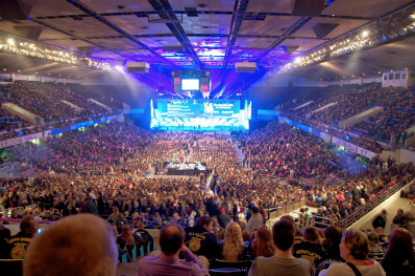 Have your students cheer for Ohio FFA members they see on stage, even if they don’t know them personally. Click here for a schedule of the general sessions. There’s no harm in having an assignment or two during convention. While some students really enjoy attending workshops and are likely to go on their own anyways, pick a block of time where they can pick from a few different workshops. If you’re worried about your students actually attending the workshops, have them gather the name of the facilitator(s) and at least three takeaways or “nuggets” from the presentation. 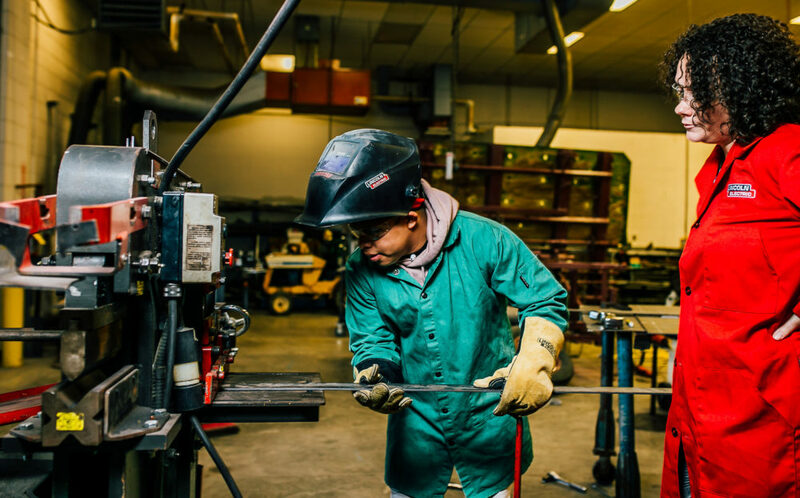 Find a list of student workshops here. When else are your students going to be able to talk with this many recruiters from colleges with agricultural programs from across the nation at once, in person? Stress to them that this is the perfect time to explore what opportunities are out there for them! They will be able to get a feel for the colleges’ environment by talking with the students and representatives at each booth. They might also get introduced to great schools that they might not have considered before and open new optional routes for them to take. Industry tours are the best way for students to learn about the industry itself. They will be able to talk with experts from each company or organization, ask questions, and do a little experience-based learning all at the same time. 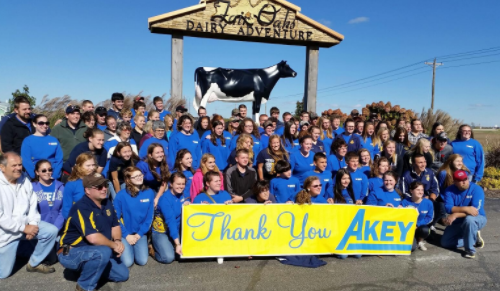 You can talk with other agricultural educators to see what tours they have taken in the past and have enjoyed, or you can visit ffa.org, and find the “Tours and Attractions” tab on the 2017 Convention page to see what interests you. Click here for links to different tour opportunities. 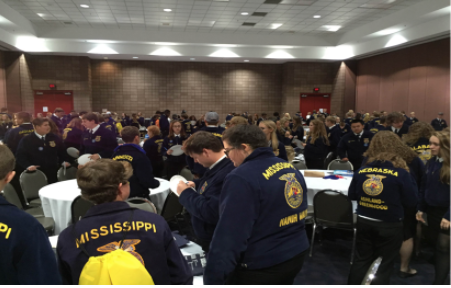 During the National FFA Convention, the National FFA does a “National Days of Service” series. 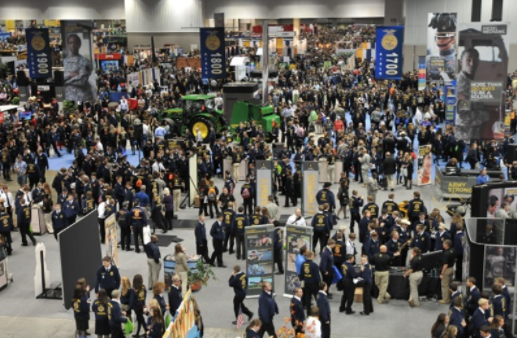 Event descriptions are located on the National FFA website. Students can volunteer in a multitude of ways: restoring the property, creating care packages, planting trees, facilitating educational programs, and much more. Click here for more information about the National Days of Service! Remember, National FFA Convention is an exciting time where we showcase the outstanding work of the people who are active in our organization. Be proud to be there and share these moments with your students. Who knows, maybe a session they sit through will inspire them to fill out a proficiency award or work toward that American Degree!